If you’ve chosen to create a video of your wedding day in Thailand, then there are a few crucial techniques to consider that will help you achieve a mini-movie that will become one of your most-loved mementos. 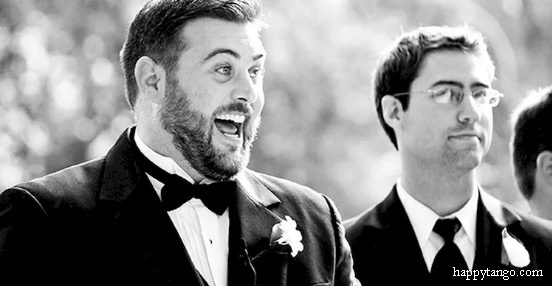 In addition to photo albums, videos are one of the very best ways to remember your wedding day. Without a record on film, that meaningful moment when you say your vows will fade with the ages, and you might have a hard time remembering all of the priceless moments in the post-dinner speeches as well. Whether or not you have the budget for a fully-fledged professional wedding videographer, it’s always worth trying to capture at least some of your wedding day on film. Even of you’re planning to go down the DIY route, creating a professional-looking film that highlights all the best bits of your day can be great fun. Below are a few directors’ tips for an Oscar worthy wedding video. 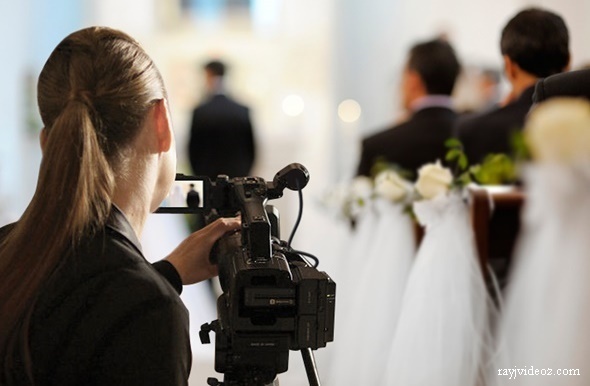 If you’re going to be making your own wedding video, then start off by selecting one person who is going to be responsible for managing the process. So there’s no confusion, it’s worth having a proper conversation with your selected videographer about why they’ve been chosen – it’s a major responsibility after all, and you can use it as a chance to make them feel special. Once you’ve selected your director, then it will be easy for them to delegate different portions of the filming to different people. That way, everyone will be able to enjoy his or her share of special wedding participation. Whatever medium your videographer is using for the video, be it iPad, phone or Go Pro camera, a tripod is an essential piece of equipment you’ll need to invest in if you want to avoid the tell-tale hand wobble that will give your wedding video away as an amateur production. 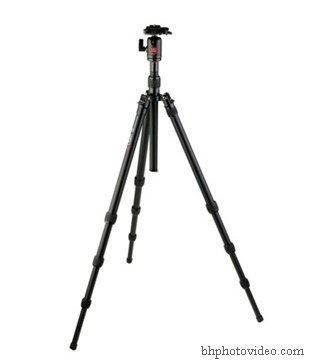 Ultimately, any piece of film that’s longer than 45 seconds will require a tripod to keep things steady. The additional equipment won’t trim much off your wedding budget, but it’ll pay dividends when it comes to the final result. Even if you’re using a smartphone to film, it’s worth getting a proper mount for this as well. One of the main reasons to have a wedding video is so you can hear all the wonderful things that were said over the course of your special day. It might be quite frustrating if you come to watch your big day memories and you are straining to hear most of what’s being said. To ensure your filming device is picking up the sound, you’ll want to position it close enough to the speakers so that you can hear well yourself. Don’t try and film all the speeches from the back of the room. If necessary, invest in a separate microphone. A wedding day is all about the bride and groom, so it’s vital for the videographer to pick up on all the special moments. The easiest way to get this right is by getting as many shots of the couple as you can – after all, it is a once in a lifetime event. 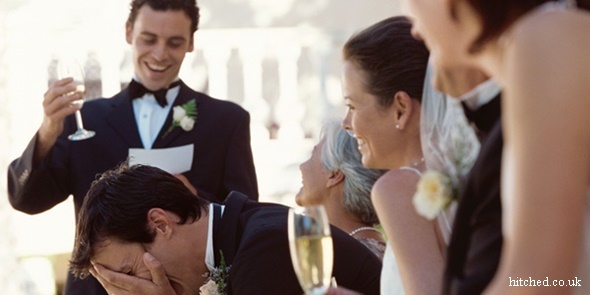 Capture the first moment that the groom lays eyes on the bride as she walks up the aisle, make the most of their faces when they cut the cake or when they’re having their first dance. You can also talk to guests and ask them to share anecdotes about the happy couple and give their own messages of good luck on camera. If you’re getting married in Thailand within the grounds of a luxurious private villa, then making your wedding video shine isn’t going to be too difficult to achieve. After all, ocean views, beach sunsets and swaying palm trees will go a long way in giving your wedding video some tropical flair. To reflect how special the day has been, it’s worth honing in on the details, too. 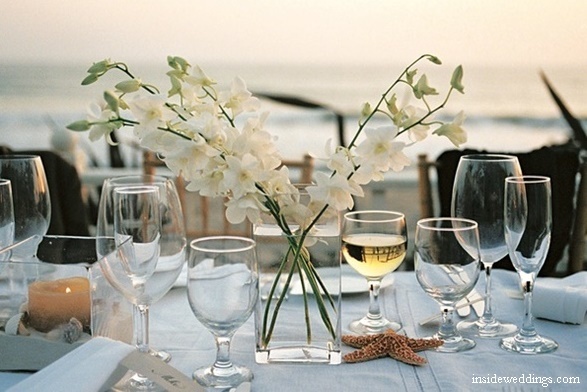 For example, if the bride and groom have gone for a beach themed wedding, capturing the starfish and shells they used to decorate the tables adds a really nice touch. Filming how the bride and groom chose to personalise their big day will make the video really stand out.